This white sandy beach on the north-eastern coast overlooks it’s sister island of Koh Yao Noi. 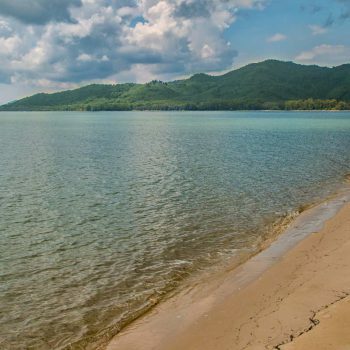 A large sandy crescent appears at low tide, stretching so close to Koh Yao Noi, it looks like you could walk there. 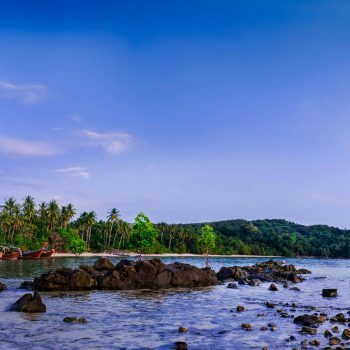 Framed by hundreds of coconut trees and thick jungle brimming with life, Laem Haad Beach is postcard perfect. Located on the island’s west coast, sunsets are stunning from Loh Paret Beach. Deeper than the other beaches on the island you can swim in the crystal clear waters most of the time. The beautiful white sandy beach is split in two by a pier, welcoming day-trippers and new arrivals. 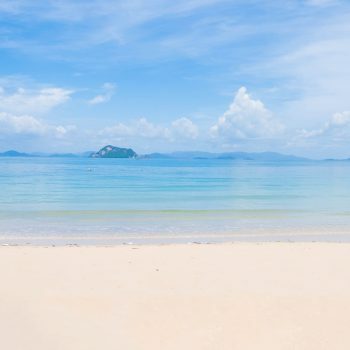 Ao Muang Beach offers white sand, clear water and secluded high end luxury.